With the Oscars just around the corner, it seems like a perfect time to provide our own take on the best movies of 2014. Now I’m not really one to base my film tastes on the Oscars, so though I’m posting this around Oscar season, it’s really coming so late into 2015 because I haven’t had the time to write it and I needed to get caught up. After spending a big part of my Winter holiday sitting through hours upon hours of film, I think I’m finally ready to get this thing out there. Before we get started it’s worth noting that I am typically partial to unique horror/thriller films and shy away from the “made for the Oscars” films. Don’t even get me started on The Lego Movie snub…. Haters gonna hate. Let’s go after the jump. 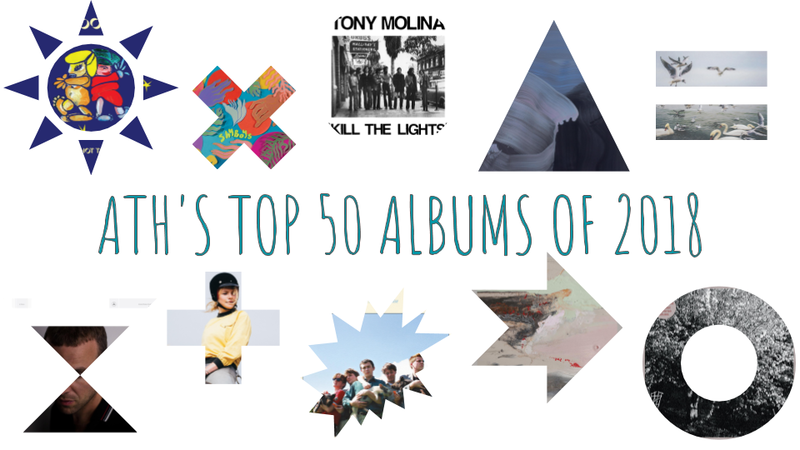 We’ve already brought you our songs of the year and Texas albums of the year, so now it’s time for the much anticipated albums of the year list. I’m sure many of you will notice some big names off the list and you will be ready to plead your case about why we are wrong. We’ll hear ya out… Feel free to drop us a comment with your own list or just to debate with us. Follow the jump for list. So that’s it ladies and gents, we are officially putting an end to 2011. What do you like and what do you not like? Let’s hear it. Oh it’s the most wonderful time of the year isn’t it? I’m sure some of you people are just about sick of all this year end list mumbo jumbo (as we sort of are too). We do however realize that some of you may have secretly been waiting for us to drop more lists your way. Well here you go friends, I give you the Austin Town Hall Top 50 songs of 2010. This list typically proves to be the hardest one to narrow down since we usually start with over 200 songs and somehow get it whittled down to a managable number. I guarantee some of you will love it and some of you poop faces will be disgusted by it. Feel free to share your thoughts in the comments section below. Follow the jump for list.